We at Infinity Industrial Supplies Pty Ltd pride ourselves in our ability to tailor/customise the products to our clients’ specific requirements. 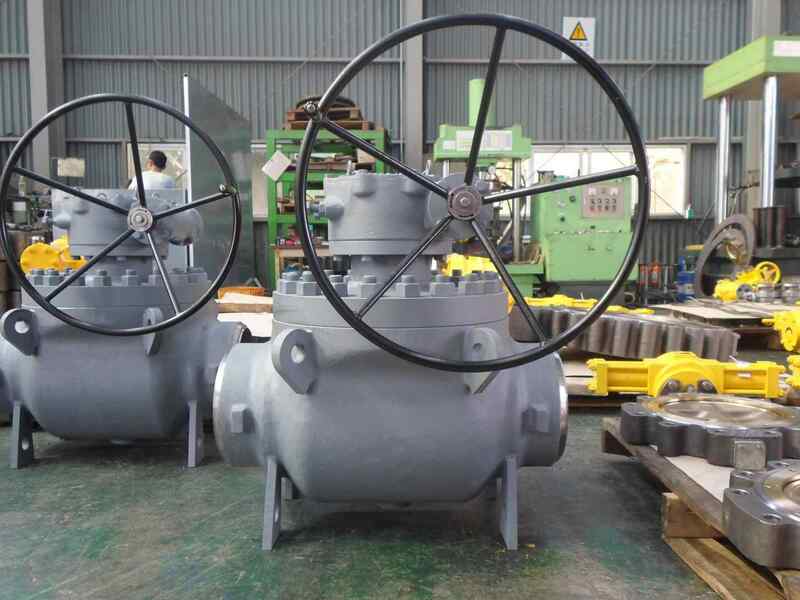 We specialize in supply and stocking of Pipeline products to a wide range of clients across all industries throughout Australia, New Zealand, Papua New Guinea and Internationally. With the support of our local and overseas strategic & technical partners, we provide high quality products designed and manufactured in accordance with all relevant codes and standards. 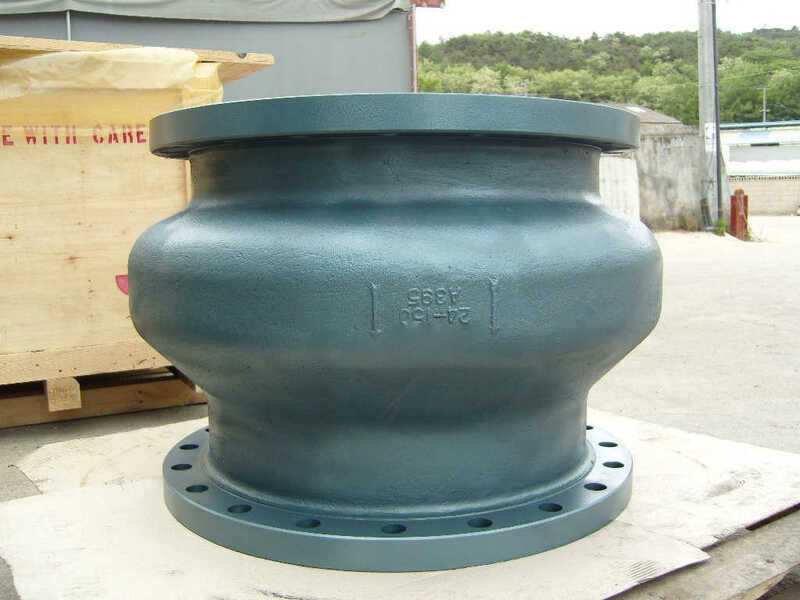 Most of our products are available in sizes up to 78” in diameter and pressures up to 10,000 PSIG. 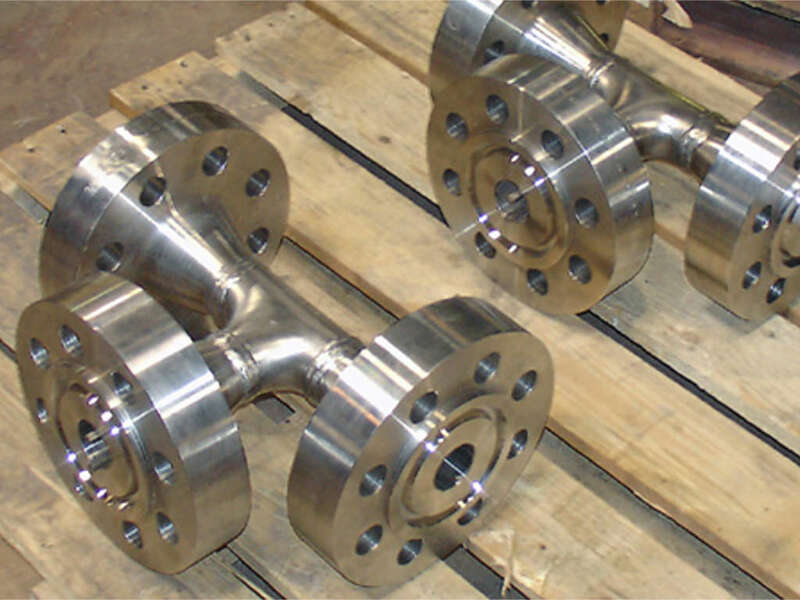 Readily available and stocked materials of construction are cast and ductile iron, bronze, carbon steel and stainless steel in pressure classes 125 lb through 1500 lb. 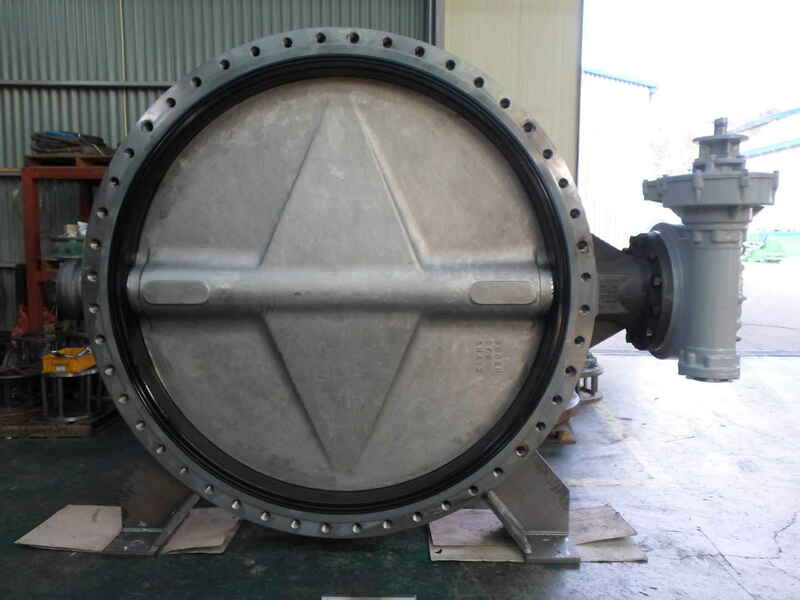 For extreme and special operating conditions, products manufactured from special alloys (Duplex Stainless Steel, Super Duplex Stainless Steel, Hastelloy C, Monel, Titanium and Nickel Aluminum Bronze) can also be supplied.